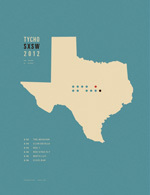 Hope to you see you out there. 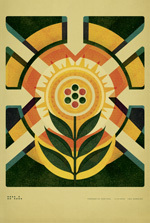 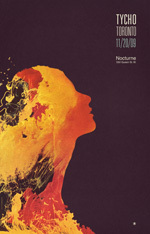 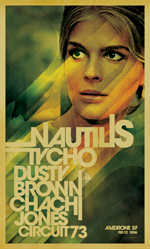 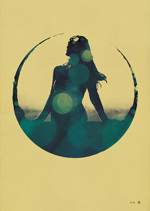 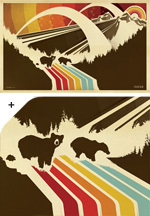 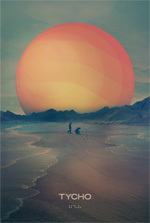 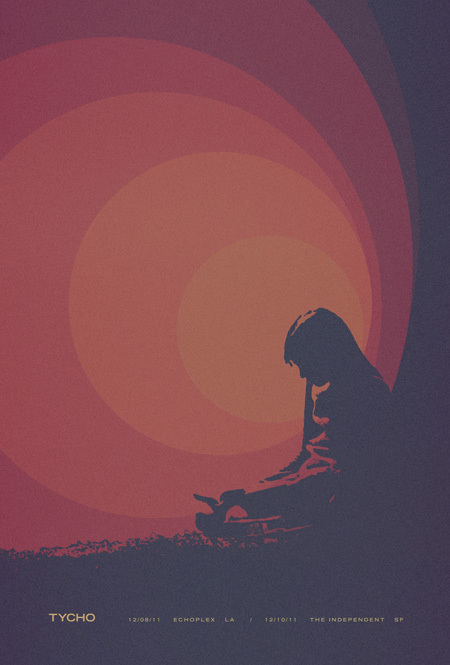 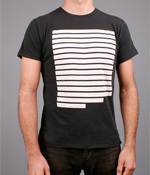 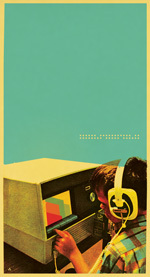 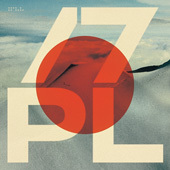 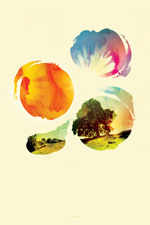 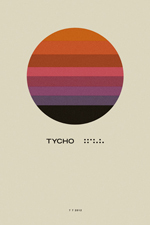 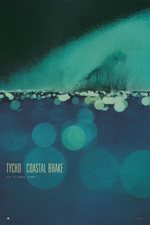 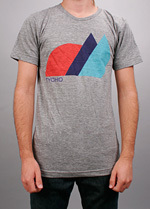 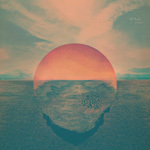 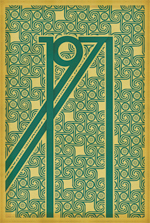 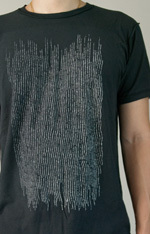 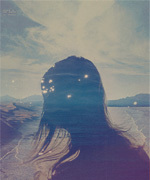 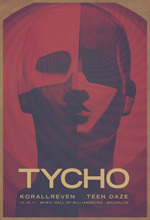 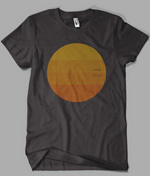 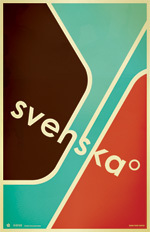 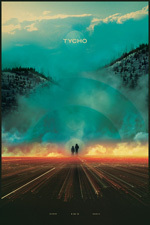 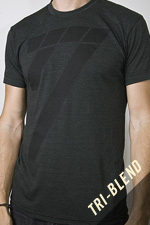 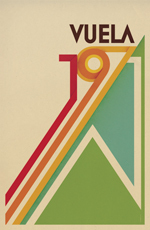 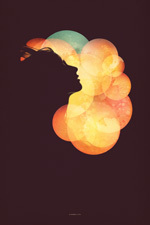 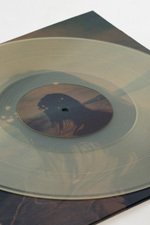 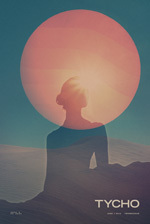 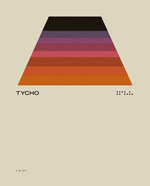 New Print: Tycho Webste.. Boulder Print Now Avail.. Tycho Summer Tour Start.. 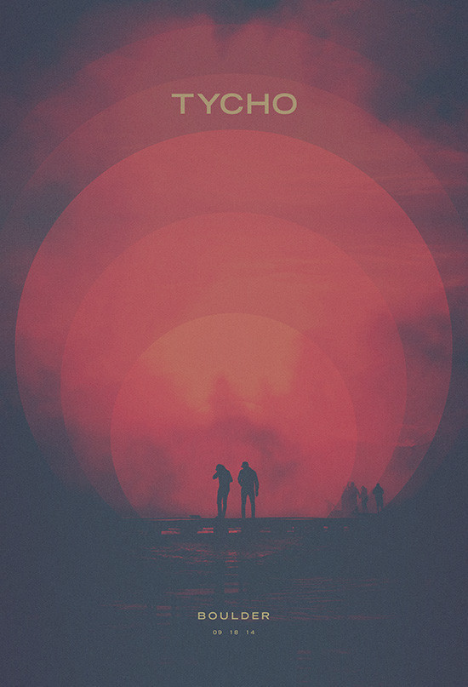 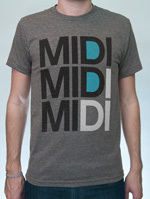 Kudos on Dive by the way, definitely loving it!